The Church has an important role to play in an ecological crisis. 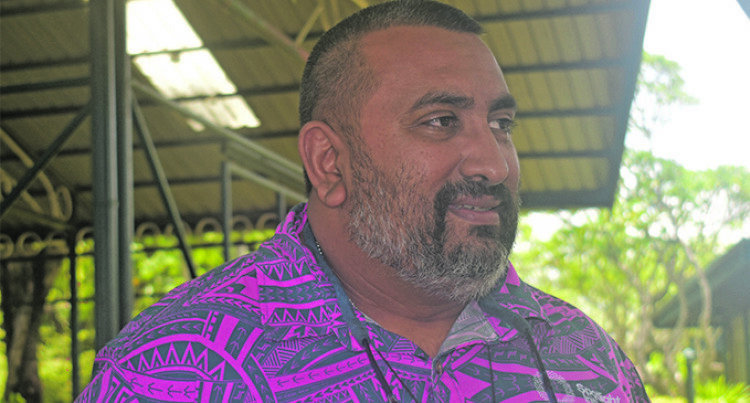 Pacific Council of Churches general-secretary Reverend James Bhagwan and the secretary-general of the Tonga National Council of Churches, Ikani Tolu, shared the importance of the role of the church in the ecological crisis dur­ing the Reweaving the Ecological Mat (REM) conference at Tanoa Hotels Skylodge in Nadi on Monday. “I was presenting on a part of devotion this morn­ing, on the spiritual reflection on looking at ecological crisis as not only an environmental crisis, economical crisis or political crisis, but also a spiritual crisis. Mr Tolu said when they spoke about ecology, they spoke about almost every­thing that sur­rounded and that affected their lives. “When it comes to us as human beings, we speak about our spirit­ual life, we speak about how we emotionally and psychologically adapt to our envi­ronment.